August Shroeder, a burned-out teacher, has been sober since his nineteen-year-old son died. Every year he’s spent the summer on the road, but making it to Yellowstone this year means everything. The plan had been to travel there with his son, but now August is making the trip with Philip’s ashes instead. 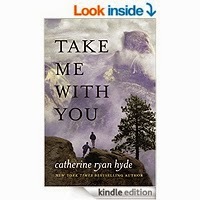 An unexpected twist of fate lands August with two extra passengers for his journey, two half-orphans with nowhere else to go. What none of them could have known was how transformative both the trip - and the bonds that develop between them - would prove, driving each to create a new destiny together. Capt James Cook was one of history's greatest discoverers. The risks he took and his incredible achievement in bringing home both vessel and crew was amazing. 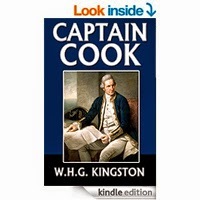 This book fills in some gaps written in Captain Cooks diary of his first voyage around the world. It was intriguing to find out what happened after the first tour and to hear more about the events leading up to his death.